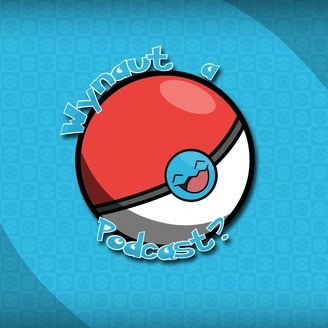 Podcast Central: Wynaut Get Up and GO! Pokemon GO is finally out! Pokemon trainers around the world can finally fulfill their dream of being a Pokemon trainer! Though a Pokemon trainer on the go needs some awesome listening! So why not take a podcast with you! They are easy listening and awesome to have when you are out catching a Pinsir! So go ahead and download some great podcasts! They will make it much easier as your Eevee runs away for the hundredth time. We also have a new podcast to add to our spotlight! Welcome the WynautAPodcast! 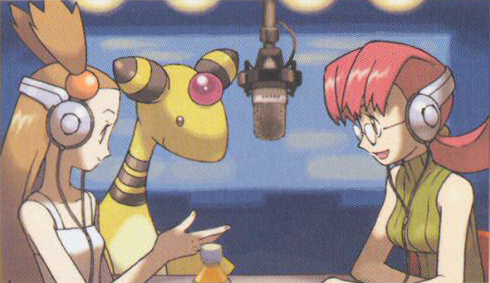 This podcast has plenty of Pokemon fans who want to get around a mic and simply have fun. They are a bunch of shiny hunters who can tell a good joke and simply just talk Pokemon. 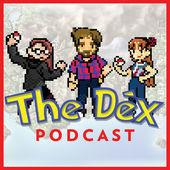 Give these guys a listen and get ready to ask yourself Wynaut have a podcast as you are enjoy Pokemon! 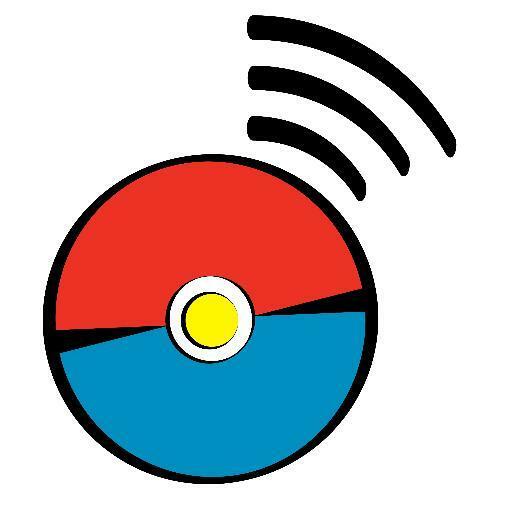 First up on our Pokemon GO adventuring podcast playlist is WynautAPodcast! In this episode the guys talk about all the news from E3. So get a refresher on this news and ponder if any of this news is still making you exciting for Pokemon Sun and Moon! Also get ready to ask what you would do if you have a stall car and could only use one Pokemon. Next we are going to showcase all the podcasts talking about US Nationals! 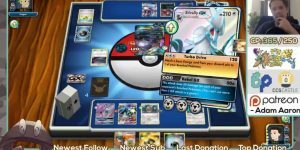 One of the biggest Pokemon events in the world has just finished and we had a few podcasters there! The first podcast to mention is P.U.C.L. Podcast who had their PUCLcon at US Nationals! In this week’s episode they talk about all the fun they had at US Nationals, the people they met and a fluffy friend that flew quite far. Beware! These guys had so much fun that the kitchen dishes fell! 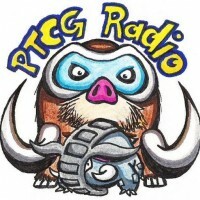 We also have a podcast episode from PTCG Radio talking about the TCG results and what it means for those playing at worlds. Also a nice discussion about the upcoming rotation. We also got another episode from KantoCast! Blue and Yellow were also at US Nationals and they were amazing to meet! 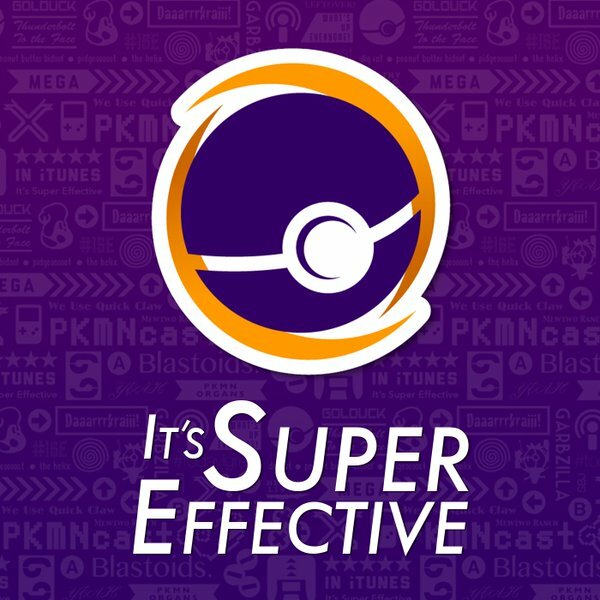 In this episode they talk about all the Pokemon news from E3! Do you hear that sound? It is the sound of the Pokemon Sun and Moon hype train! Do you want even more Sun and Moon discussion? Then take a listen to The Dex! Podcast! In this episode they are talking about the alchemy ties that the games could have. Do you want to catch up on all the Pokemon Sun and Moon news? 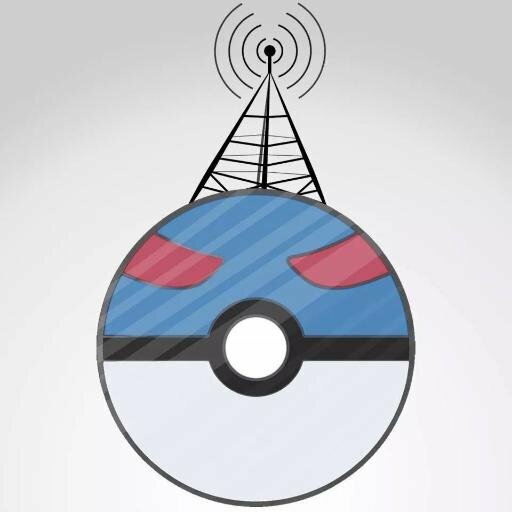 I would suggest listening to PKMNcast! SBJ and Will talk about all the Pokemon news in a quick manner with some Hawaii culture involved. Up for a little bit longer discussion? 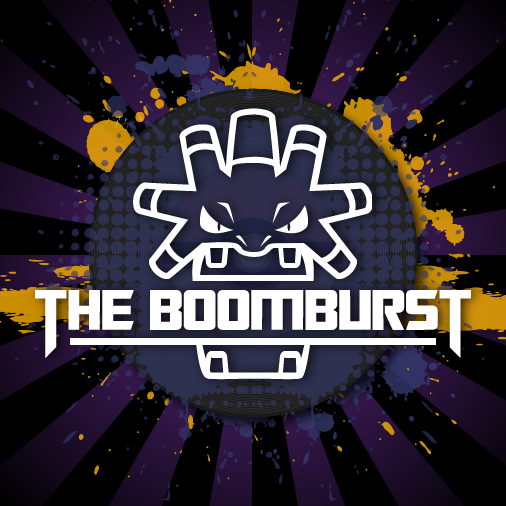 Take a listen to The Boomburst Podcast! Guess who got a certain bug Pokemon’s evolution type correct. 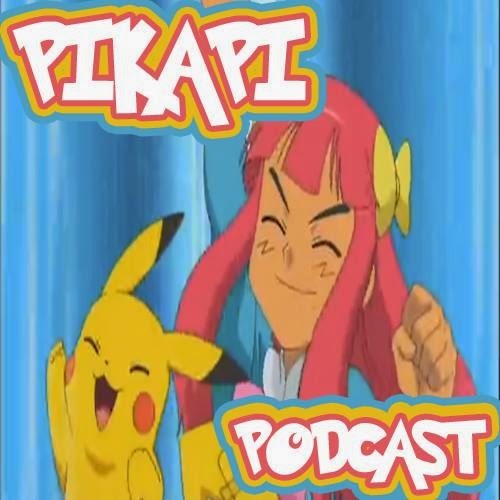 Lastly, we have Pikapi Podcast! Anne is still going though the Blackthorn arc and there is a hot reunion! How does a reunion that took a movie and episodes in the making tie into this episode? Just take a listen to find out! We have awesome podcasts so don’t you dare touch that Totodile! The Dex! Podcast: US Nationals! Pikapi Podcast: Light The Fire Within! Love these podcasts? Make sure to give them all a review and rating on iTunes! ← GO! Pokemon GO Launch in US!